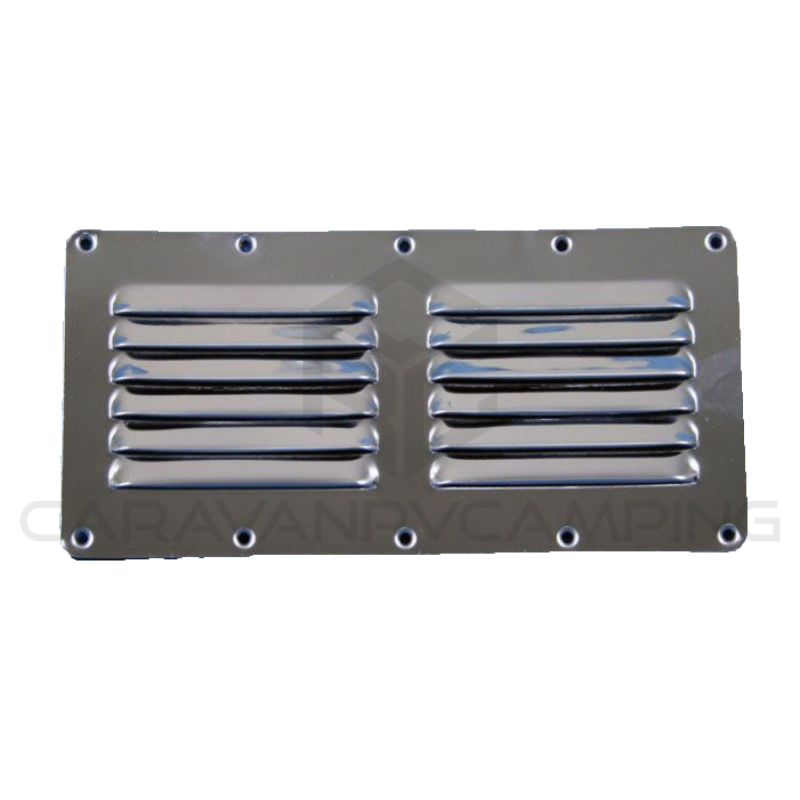 Keep the air fresh in your RV. 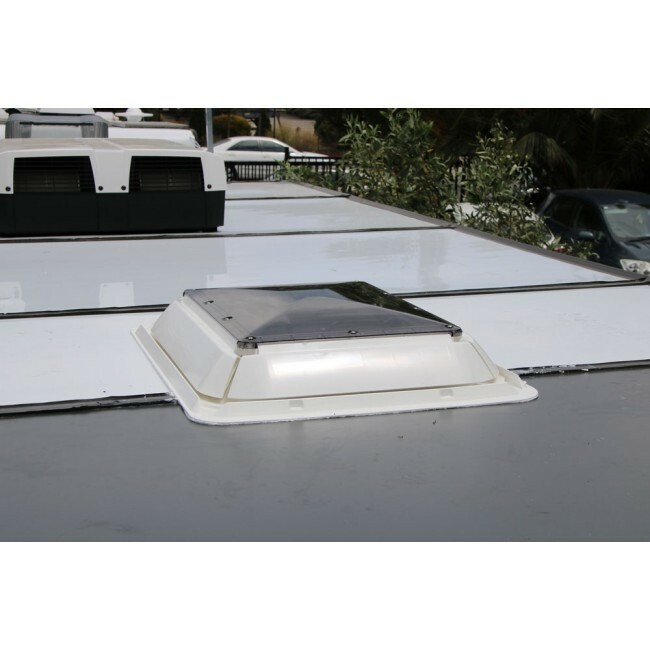 Whilst vents are important to encourage air-flow in your caravan, having quality covers in place will ensure dust and other contaminants aren’t drifting into your vehicle’s interior. This is especially important for when driving your caravan down dusty country roads where dust is much more likely to filter through any exposed vents. Cheap or deteriorated roof covers will be much more susceptible to dust seeming in around the compromised seal. 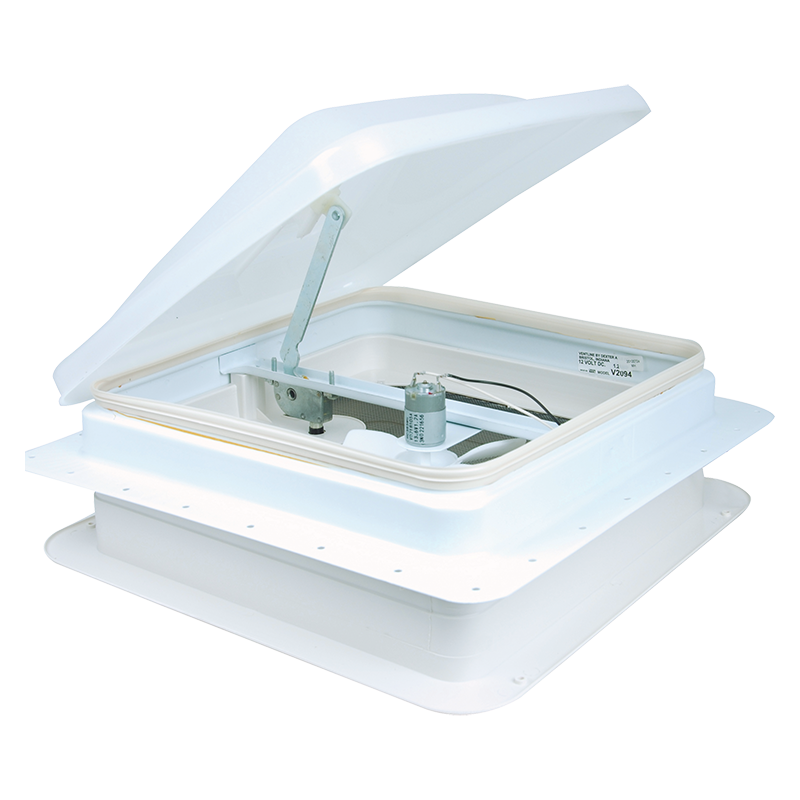 As the leading provider of camping and caravan accessories and equipment, we have put our store online, allowing recreational enthusiasts to access our roof covers, camping fridges, microwaves and more, all throughout Australia. If you wanted to learn more about our fantastic range, don’t hesitate to pick up the phone today and give us a call. You can reach us on 1800 787 278 and one of our team members will gladly provide any information you require.